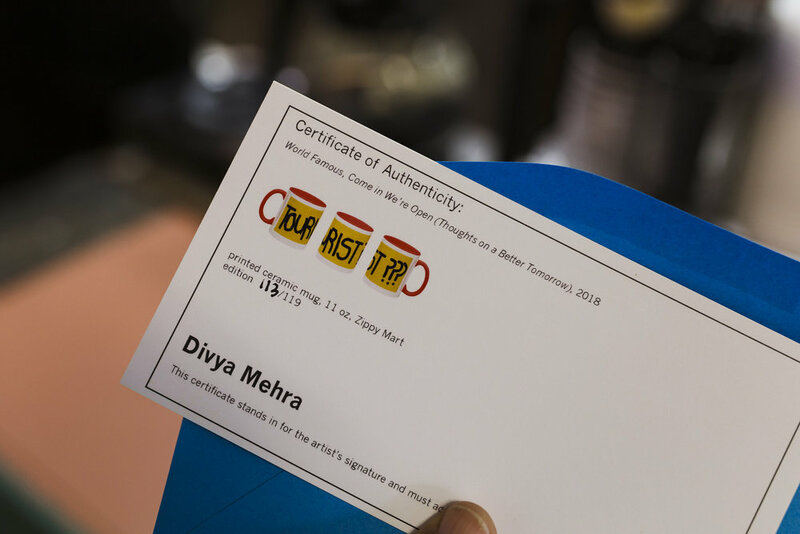 In World Famous, Come in We’re Open (Thoughts on a Better Tomorrow), 2018, Divya Mehra continues her investigation into local small businesses owned and operated by diasporic communities. The work is a pair of ceramic coffee mugs on public view and available for purchase at Zippy Mart (a convenience store) and MainTrack Cafe & Lounge (a truck stop), two independently owned businesses in Weyburn, Saskatchewan. 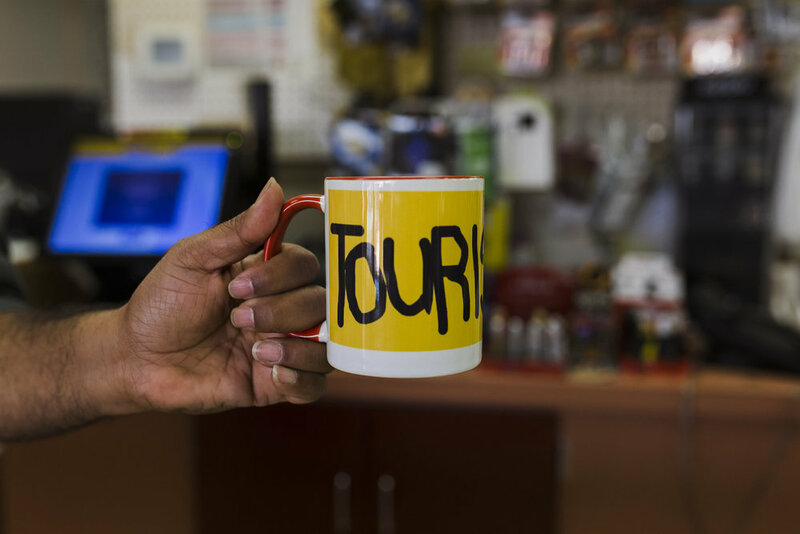 Each mug is printed with text that has been repurposed directly from both businesses for the context of Roadside Attractions (July 1–August 31, 2018). These multiples can be acquired for the cost of a single coffee from either the convenience store or truck stop, which are located at the entrance and exit to the city on Highways 39 and 13. In September 2016 Statistics Canada announced that Canada had the largest population increase of all G7 countries. More than half of that increase was due to newcomers. Saskatchewan in particular provides an alternate and quicker means of entry into the Country through the Provincial Nominee Program, where applications are fast-tracked by the Canadian government. 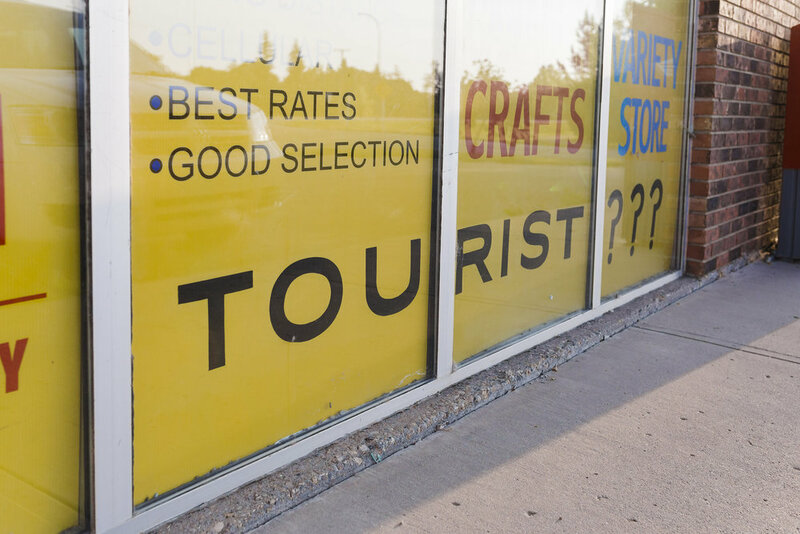 World Famous, Come in We’re Open (Thoughts on a Better Tomorrow) considers the complexity of diasporic communities existing in, evolving in, and shaping the Canadian Prairies. 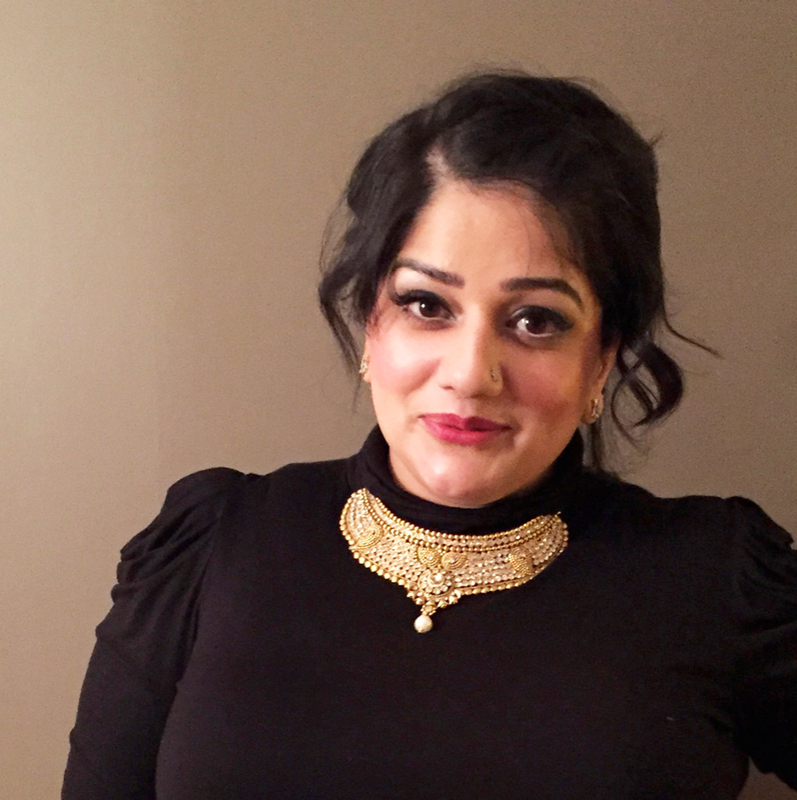 For newcomer entrepreneurs, struggles with language, communication, and new community often create barriers to so-called successful integration touted by the government. 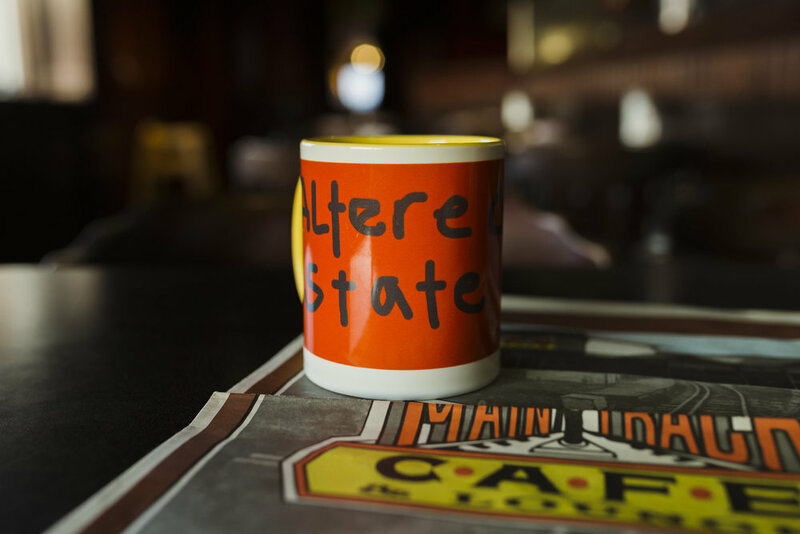 Mehra’s multiples recontextualize language found on display in both businesses to highlight who is considered a “local” as well as reposition relationships to this landscape while calling into question a commitment to the nation-state.